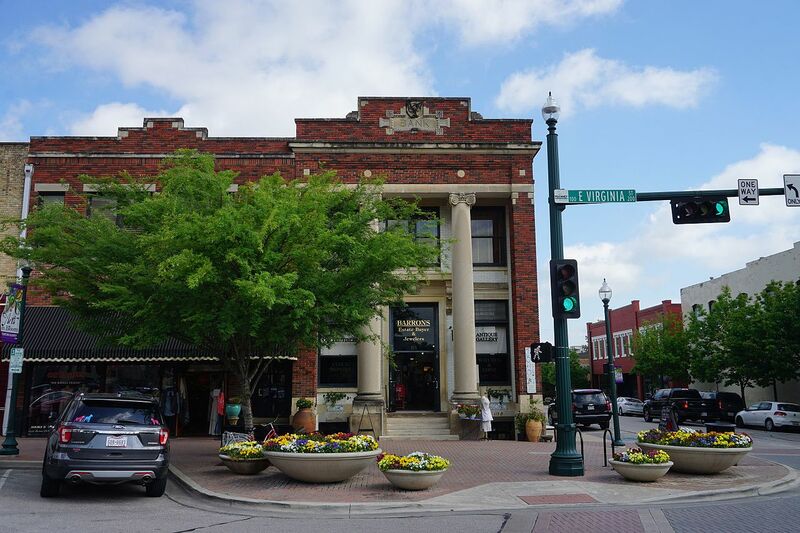 Located just 30 miles north of downtown Dallas, McKinney is a picturesque city with a small-town feel. 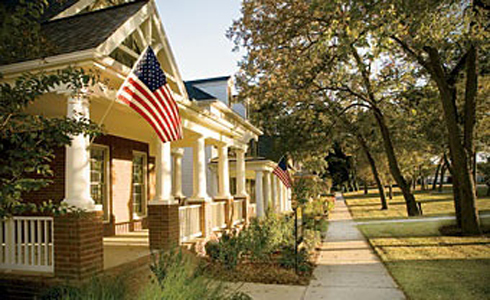 The September 2014 issue of Money Magazine, ranked McKinney No. 2 as one the best places to live in America. 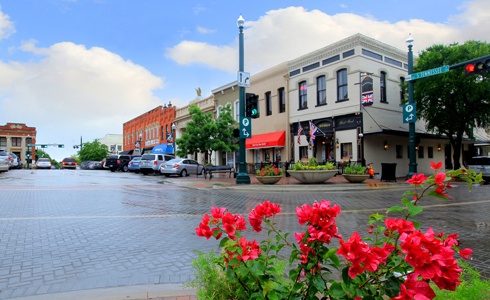 Beautiful tree-lined streets, diverse residential neighborhoods, outstanding educational opportunities, a robust business environment, a charming historic downtown and a strong sense of community make McKinney truly stand out. McKinney is served by McKinney ISD with 20 elementary, 5 middle, and 3 high schools.